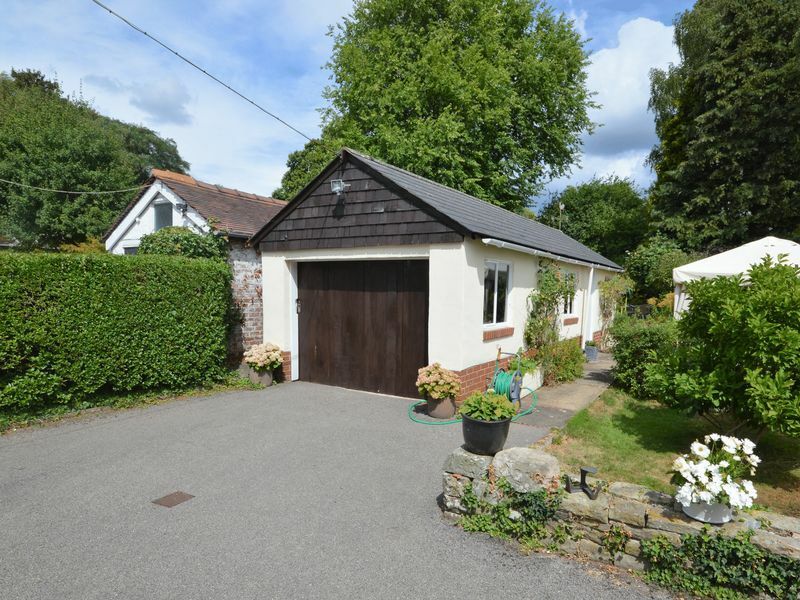 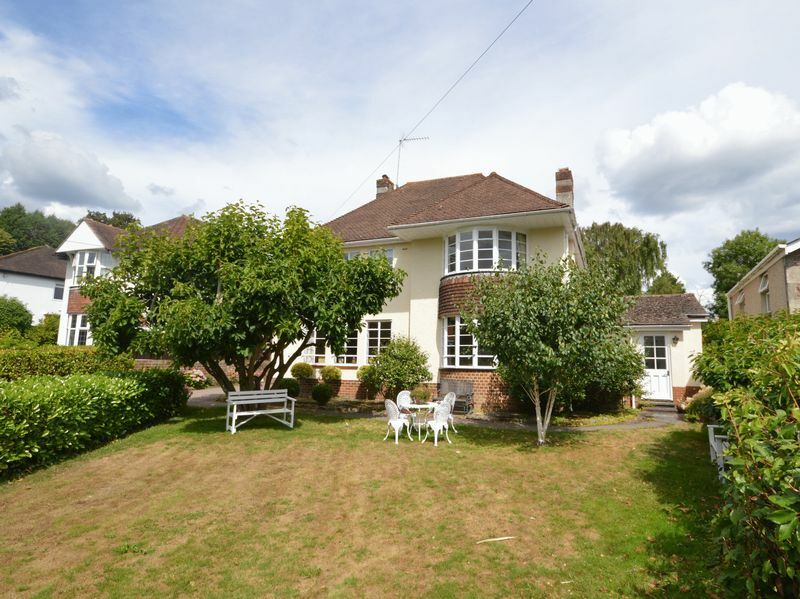 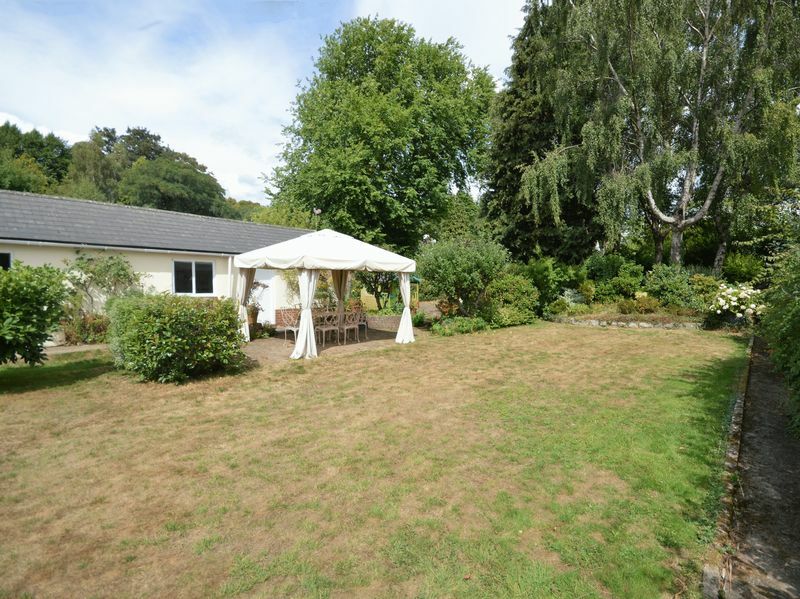 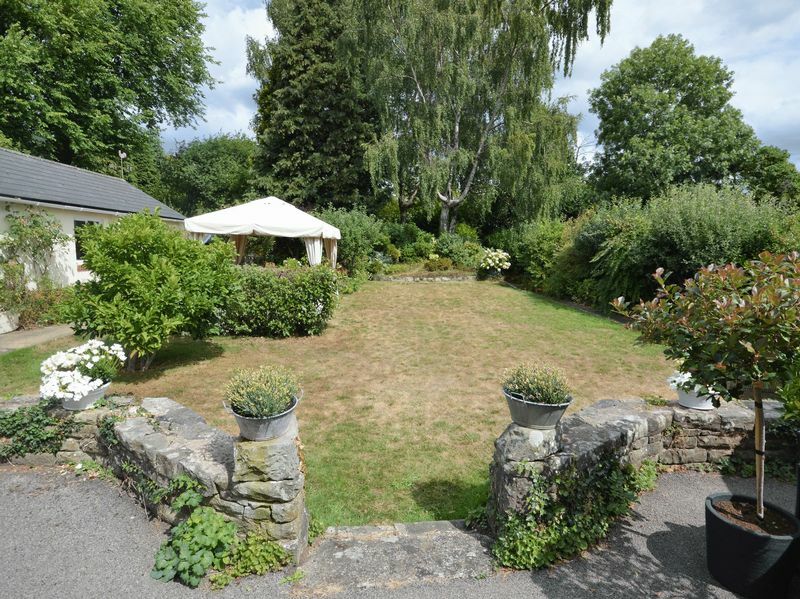 Built in 1950 and on the market for the first time in 42 years, Tanglewood is a splendid detached residence full of charm and character, located on one of western Abergavenny's more prestigious residential roads. 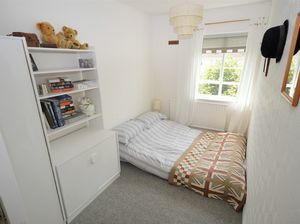 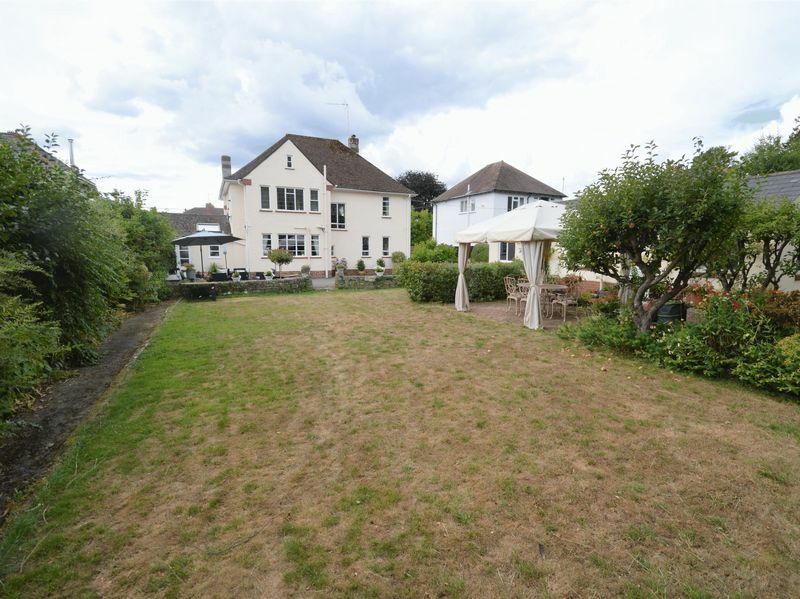 This five bedroom family home has been beautifully maintained cared for by the current owners and also affords undoubted potential to extend. 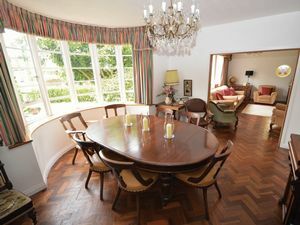 The ground floor accommodation consists of an impressive entrance hall which leads to the 18’ lounge enjoying views across the front garden. 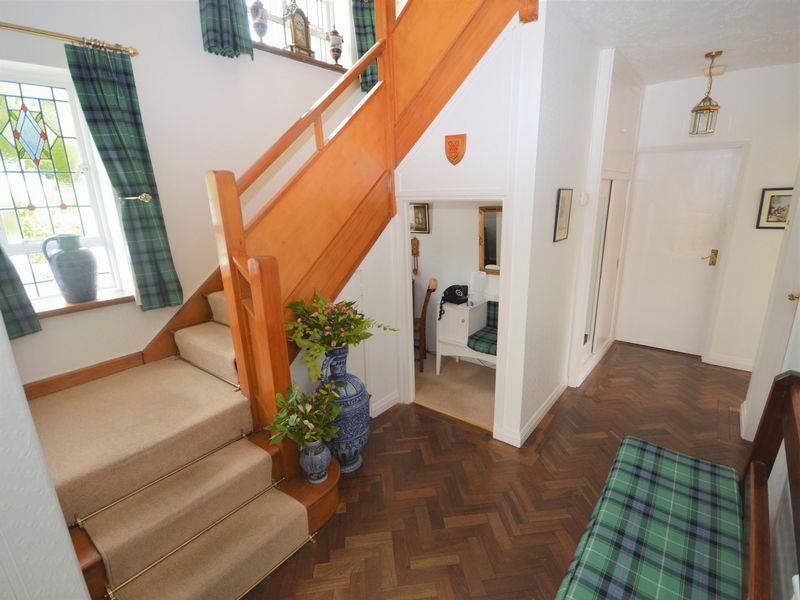 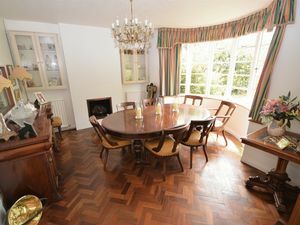 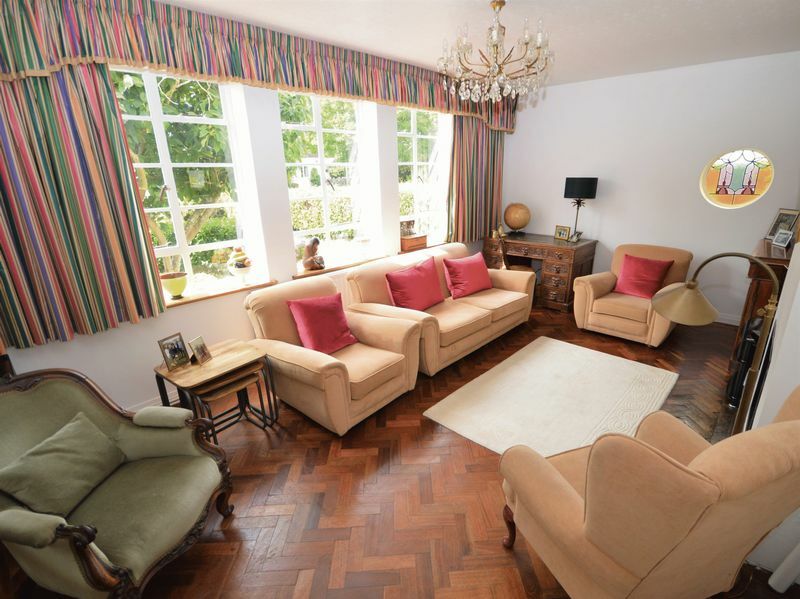 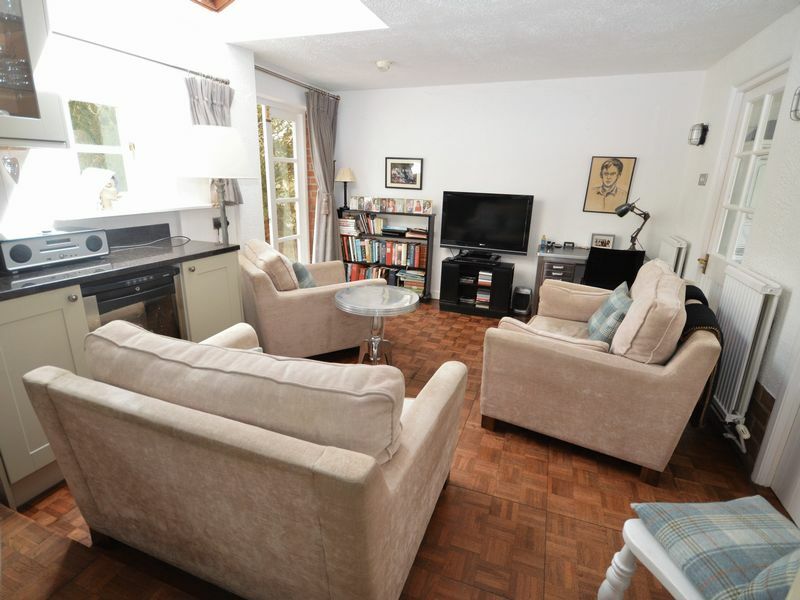 Open to the lounge is the impressive dining room with feature bay window with the further benefit of original parquet flooring running throughout. 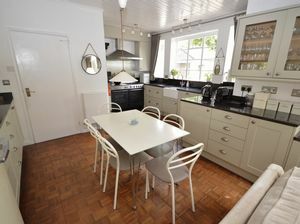 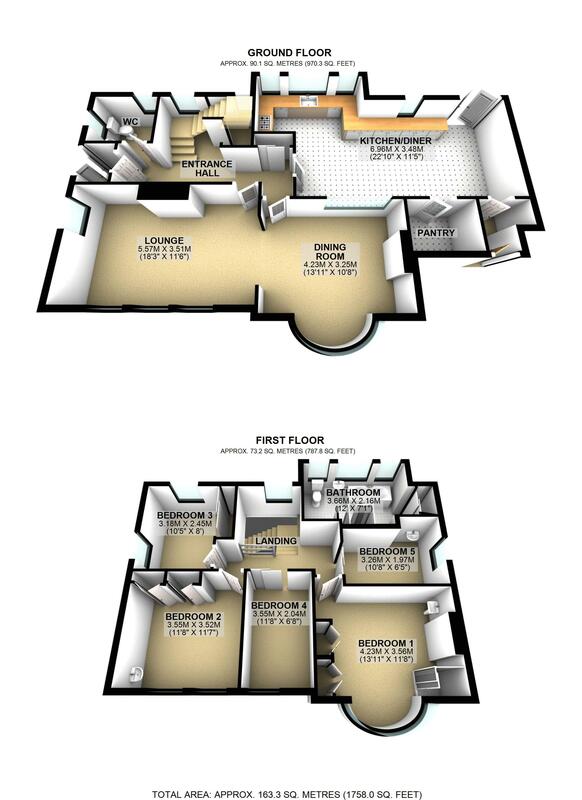 The heart of the ground floor accommodation is the 22’ modern kitchen/family room. 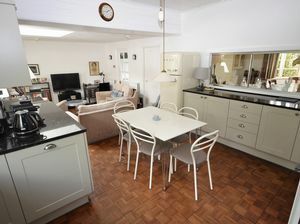 This comprises a modern fitted kitchen with granite units and range style oven and larder cupboard, open to a generous seating area with French doors to the rear garden. In addition, there is a side entrance/utility area and guest WC. 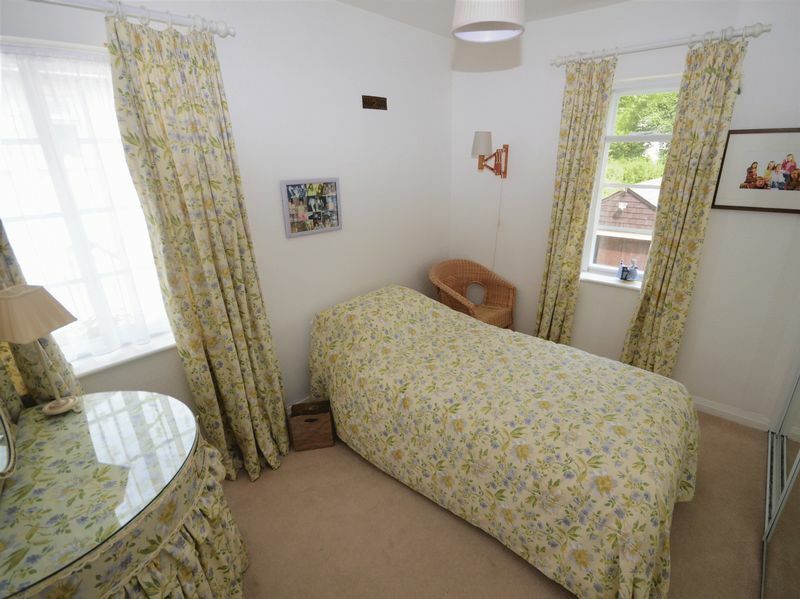 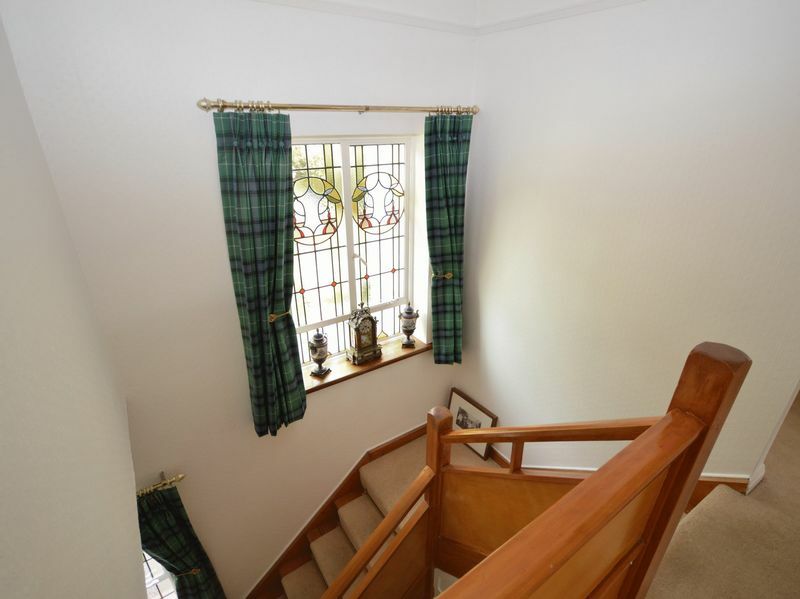 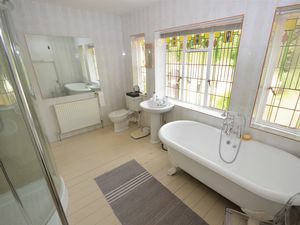 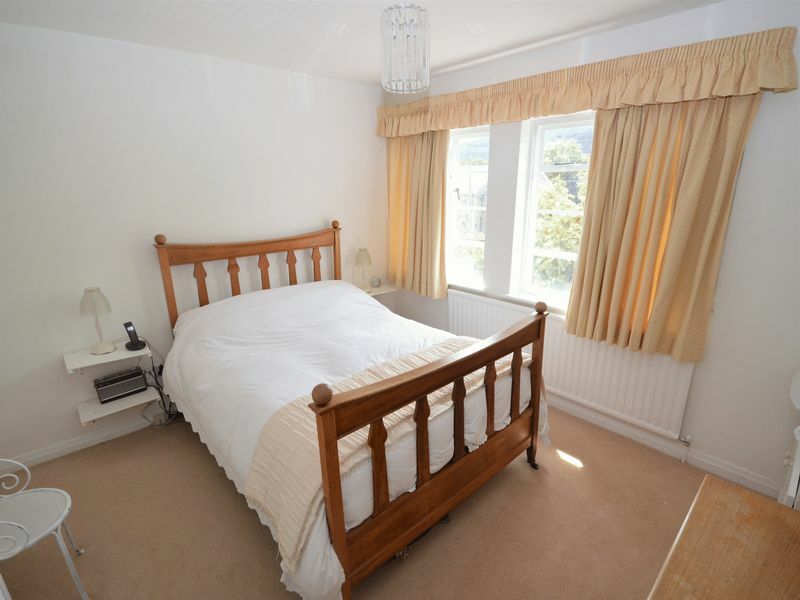 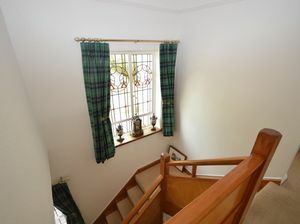 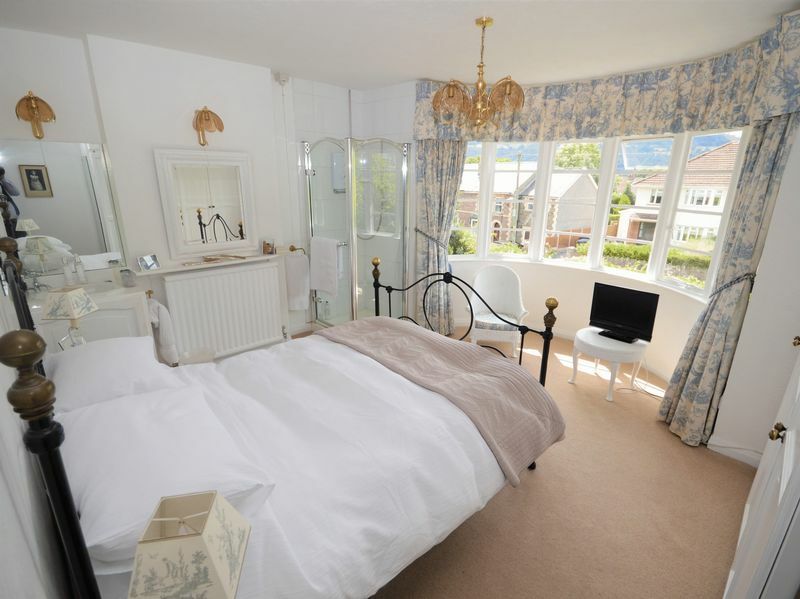 Upstairs, from the central, open landing there is a master bedroom offer superb views of the Blorenge Mountain, with fitted wardrobes and shower, four further bedrooms and a spectacular four piece family bathroom with views across the garden. 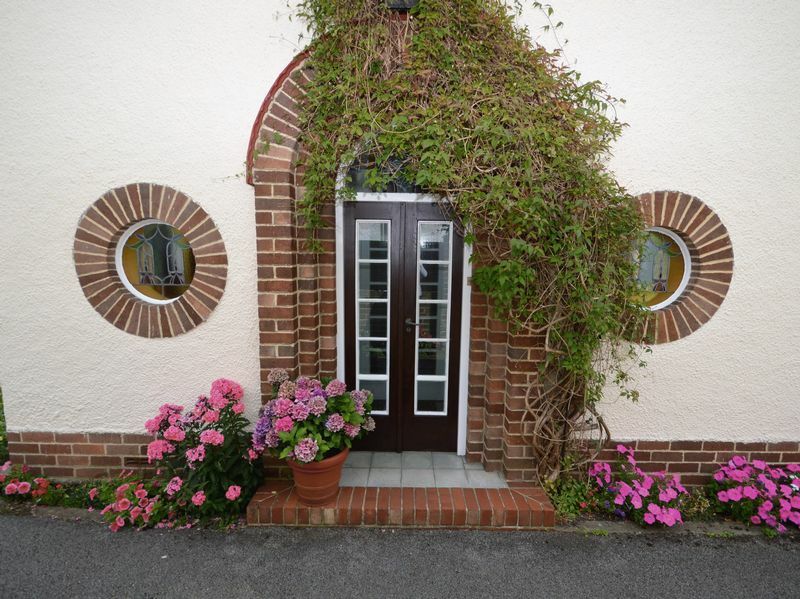 Of particular note in this delightful home is the array of feature windows throughout. 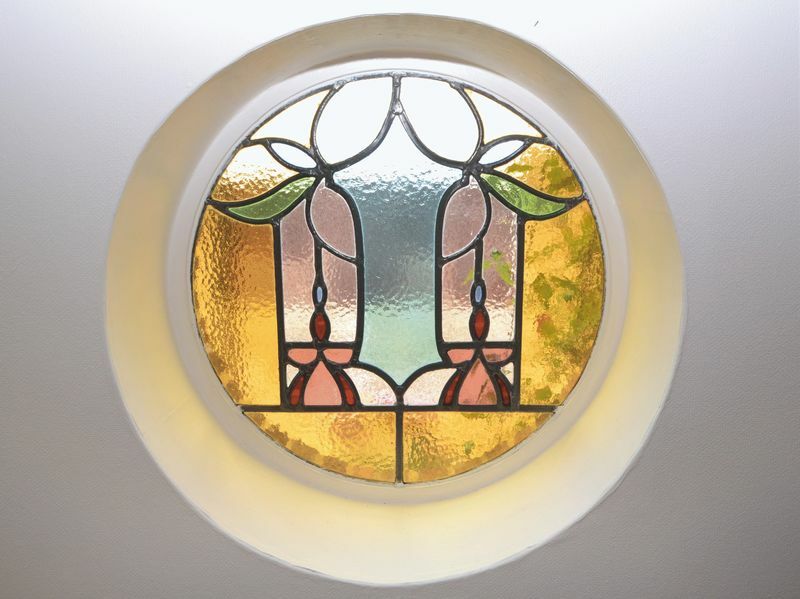 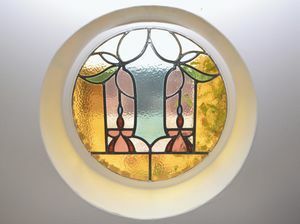 From the galvanised Crittal windows to the front, to the stained glass portal windows of the lounge and WC, to the superlative stained glass in the landing and bathroom, these features give Tanglewood a distinct period feel as compelling as, more traditional, Victoriana. 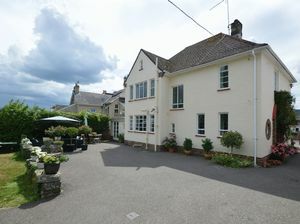 The property is set back behind double gates and walled frontage, behind which is a large lawned front garden including white magnolia and bay trees. 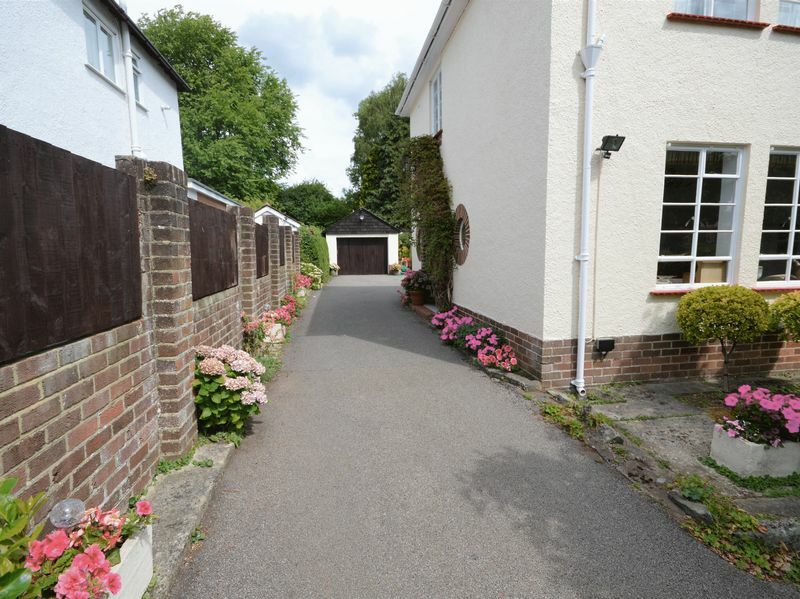 A tarmacadum driveway runs to the side of the house and to the rear providing parking for numerous cars with the further benefits of a large detached garage where two more cars can be parked end-on-end. 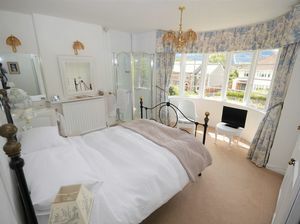 The rear garden is truly exceptional in its scope and represents a wonderful opportunity for more green fingered buyers. It comprises of a large area of lawn with seating area to the side. 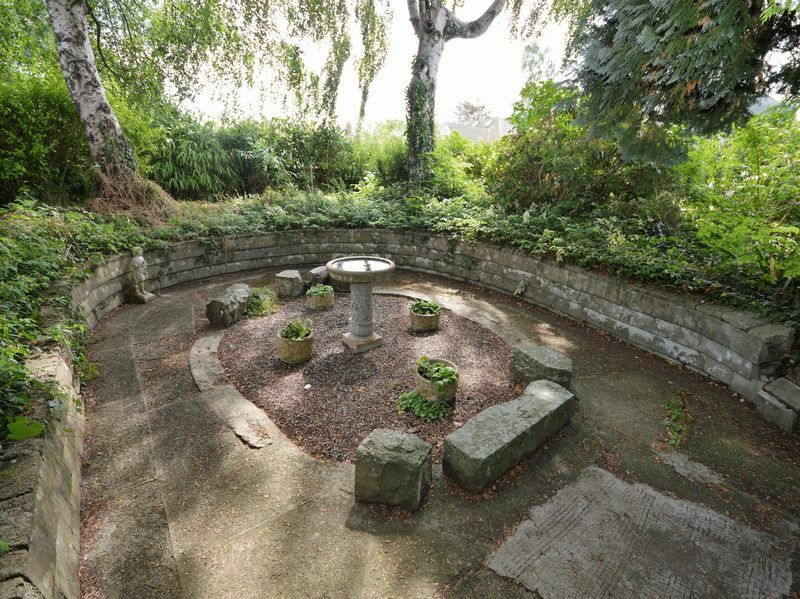 Beyond this a number of flower beds form a natural divide between the more formal garden and the charming hidden garden to the rear. This incorporates a secluded, ornamental seating area hidden within the trees to the rear. 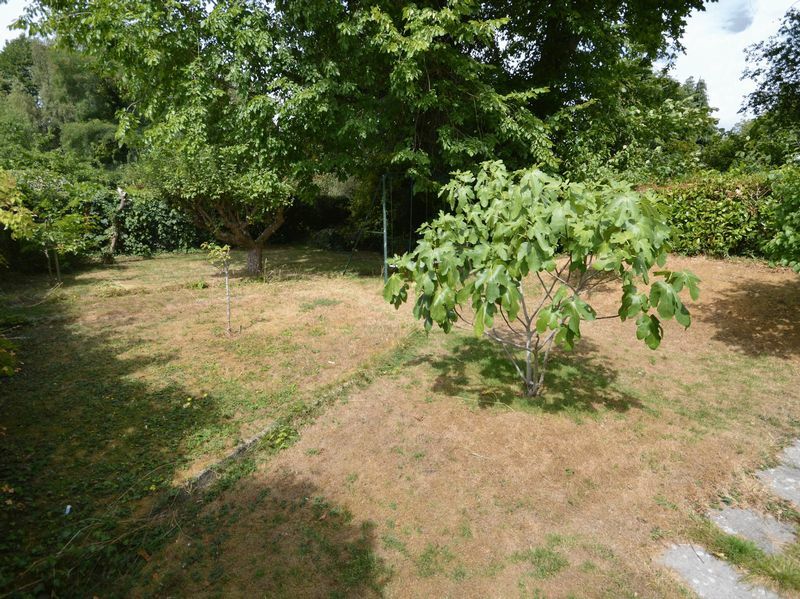 To the left of the L-shaped garden is a large section ideal for creating a children’s play area and would also offer huge potential for cultivation as a vegetable garden. 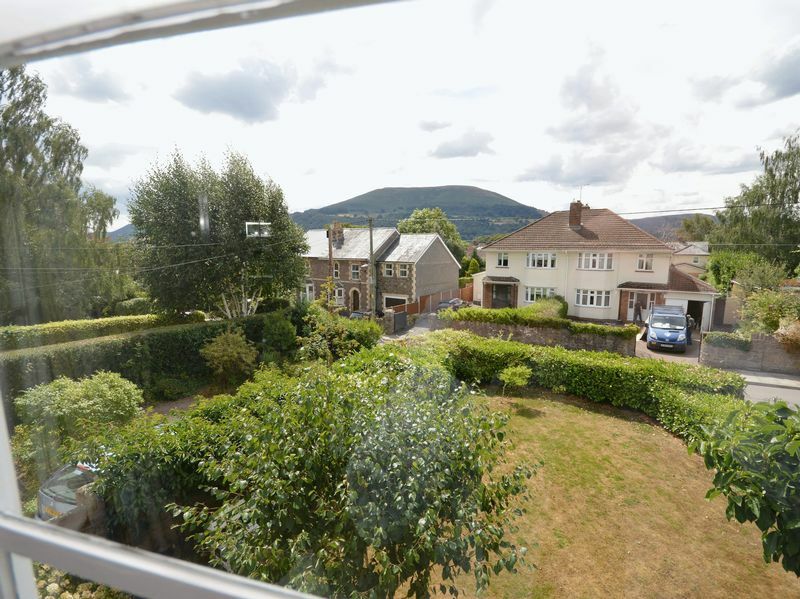 In summary, Tanglewood, is a superb and beautifully presented home that represents an exciting opportunity for buyers, seeking a substantial family home within one of Abergavenny’s most sought after locations.